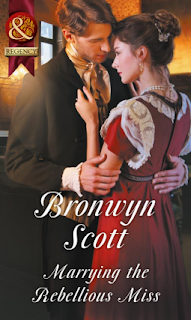 This is the first book that I have read of Bronwyn's and it won't be the last, I loved reading every second of this book. This book is an absolute must read for new and old readers. This book tackles the difficult issue of when a well bred lady has a baby out of wedlock. We follow the love story between Beatrice her son Matthew and Preston (Preston adores Matthew), and the drama that they face together when Matthews father Malvern Alton comes back into Beatrice's life and its not for the better. With the help of their friends Jonathon, Liam, Dimitri, May, Clair and Evie. These are the best friends that anyone could ask for. I can't go into great detail because that would spoil the book.